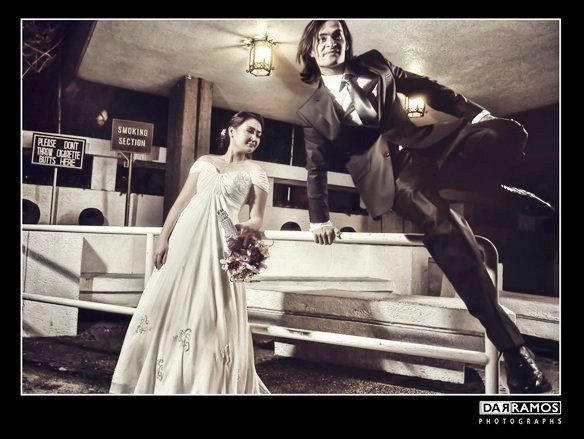 Dar is an international wedding photographer and also does a lot of fashion and lifestyle projects for magazines like Cosmopolitan, Metro, Mega, Star Studio, and Chalk. Based in Manila, he also has a business partner in L.A. which he consider his second home. 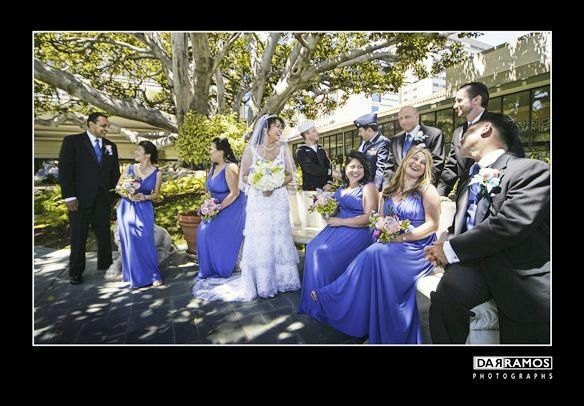 Travelling to L.A. and other U.S. states very often Dar caters for weddings not only in the U.S., but also in Canada, Australia and other destination wedding places. He is also a regular photographer for ABS-CBN’s different photography requirements like soap operas, teleseryes, sitcom etc. 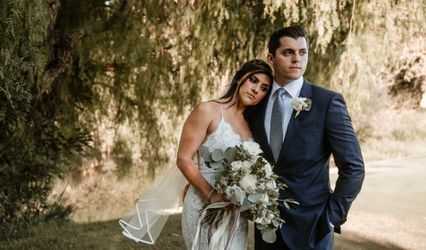 Because of his training with masters in the fields of advertising and fashion, the way he treats each wedding becomes an eclectic blend of photojournalism and reportage creating photographs that are natural, full of personality and passion. 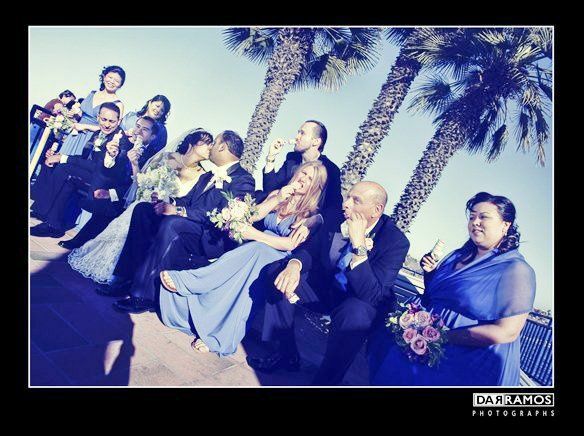 Dar loves travelling and experiencing different cultures that are why he enjoys shooting destination weddings. 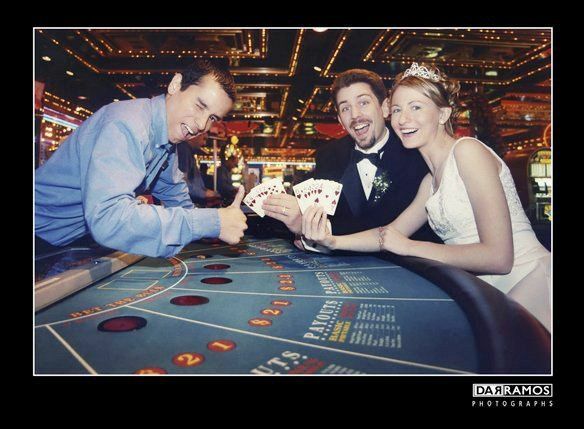 He personally does all his weddings strictly one commitment per day. 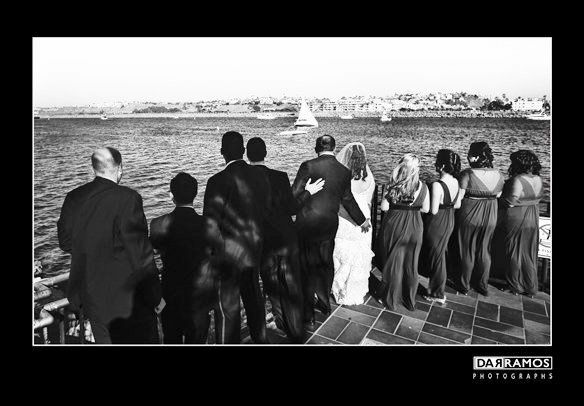 Combining his expertise in different fields of the art to shoot a one of a kind style in wedding photography, Dar Covers your special day in a very unobtrusive way yet still takes that extra step to capture those very special moments. He lets the day unfold before him, documenting your precious day as it happens, at the same time he also injects a touch of high fashion art and lifestyle photography to make the final album one of a kind. Dar’s flagship albums made him so unique, creating 12x19 inches and 9x12 inches he was able to coffee table book that can have anywhere from 100 to 300 pages. An album that has a lifetime warranty and is not bound of having specific number of pages that conventional pre-made albums can’t have, Which is a very crucial element for Dar’s creative concept. His custom-designed albums reflect his reportage style of telling the story through real moments and emotions to encapsulate that day when you exchange "I do's. 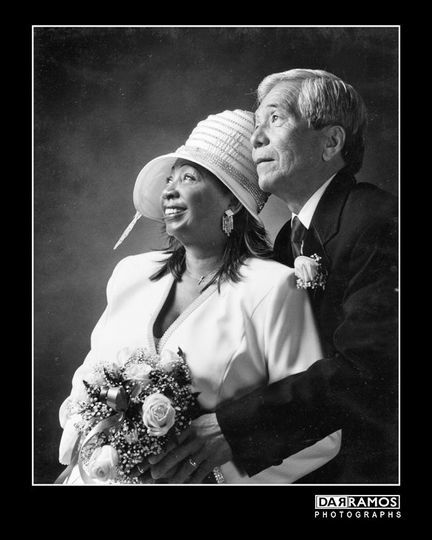 “Unobtrusive, unstaged and very natural…” That’s what most of his clients say upon seeing their final wedding album. 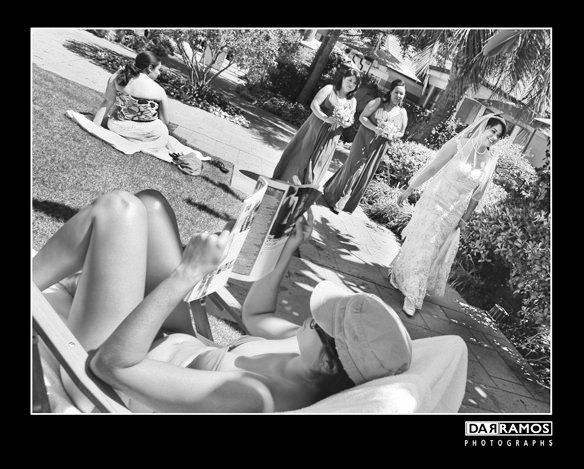 Dar Ramos is an excellent photographer that I highly recommend. We used him for our engagement session as well as our wedding day. My friends have told me our engagement photos are some of the best they've ever seen. And, on our wedding day, my friends said Dar kept taking photos non-stop...I don't even remember him being in our faces on our wedding day -- which speaks to how un-obtrusive Dar is. Dar is not only hard-working, but has a great eye, and artistic passion for his work. We got married on July 28, 2012, and he's already been able to give us digital photos from our wedding. I'm amazed at how good the photos (un-retouched) are! Weddings can be a lot of money, and most everything you buy or spend money on are for items you won't keep or will be consumed. 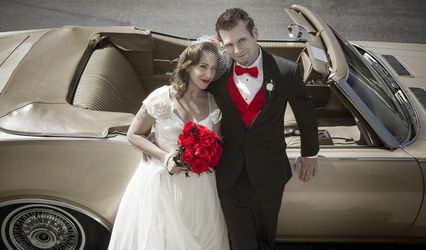 Wedding photos are one of the purchases that will last long after the wedding day ends. I wanted to make sure the money I spent on wedding photography was worth it, since I plan to enjoy my wedding photos in the many years to come. With Dar, I knew I wouldn't have to worry about how my photos would come out. My photos are still being edited, but even the raw footage is already amazing! (How does he make us look sooo good and the day so beautiful?!?) 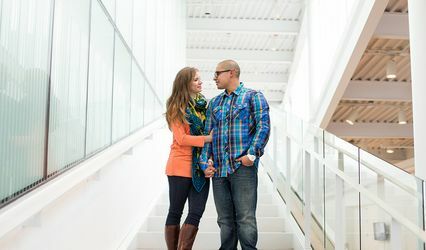 We've obviously yet to receive ours, but I've seen his wedding and engagement albums as well -- they are beautiful keepsake albums and he offers them in many different styles! Dar has been a family favorite for our special occasions... The quality of his work amazes me each time. He evolves in all his shoots and the experience he have is uncomparable. Ive had had changes of wedding dates and he was very flexible to accomodate our request... You will not regret getting his services. And i promise, you will come back for more special moments be captured by this guy!